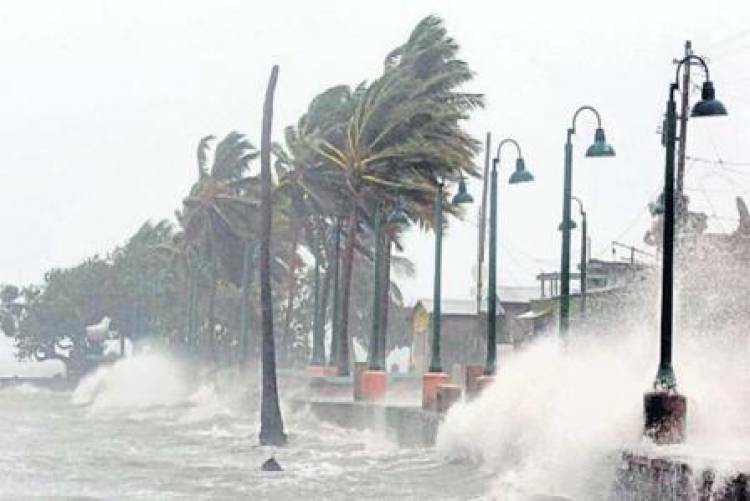 CHENNAI: Cyclone Gaja centred over Bay of Bengal is likely to intensify into a severe cyclonic storm and cross Tamil Nadu coast between Pamban and Cuddalore on Thursday evening or night, the Met said. The wind speed would be about 80-90 kmph gusting at 100 kmph, the India Meteorological Department (IMD) said. Gaja is likely to move west-southwestwards and cross between Pamban and Cuddalore. The sea condition is very likely to be rough to very rough along and off Tamil Nadu-south Andhra Pradesh and Puducherry coasts Thursday afternoon onwards, the IMD said. It advised total suspension of fishing operations along Tamil Nadu and Puducherry and adjoining south Andhra Pradesh coasts during the next 24 hours till Friday. Schools and colleges have been closed in Thanjavur, Tiruvarur, Nagapattinam, Ramanathapuram and Pudukottai districts in Tamil Nadu and in Karaikal district in Puducherry. According to the AIADMK government, telecommunication companies have assured they would have oil stocked for a minimum of five days in the cyclone expected zone and for 15 days at their headquarters. The mobile telephone companies also assured the government of moving their mobile telecom towers or cell on wheels to Nagapattinam and Cuddalore. According to a statement from the state government, arrangements have been made to send bulk SMS to mobile subscribers warning about the weather issued by the emergency control centres. கஜா புயல் : வதந்திகளை நம்ப வேண்டாம்! Landmark's Annual Lego Challenge is back!